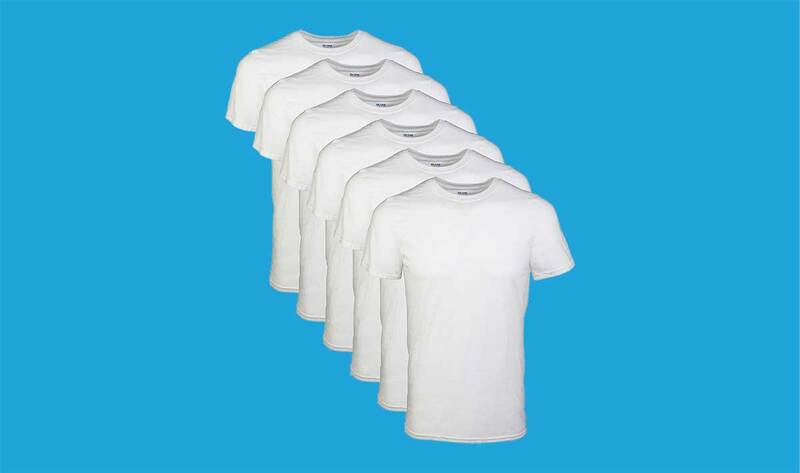 I bought a six=pack of Gildan crew T-shirts to replace my ratty old ones. They're very inexpensive and comfortable. They're on sale right now, so I bought another six-pack of whites and a six-pack of blacks. For a couple of bucks, this illuminated magnifier is a great deal. I use mine all the time, especially when reading values on tiny electronic components.